Hard to believe that another school year has come and gone. My fifth grade students have worked hard these last ten months. 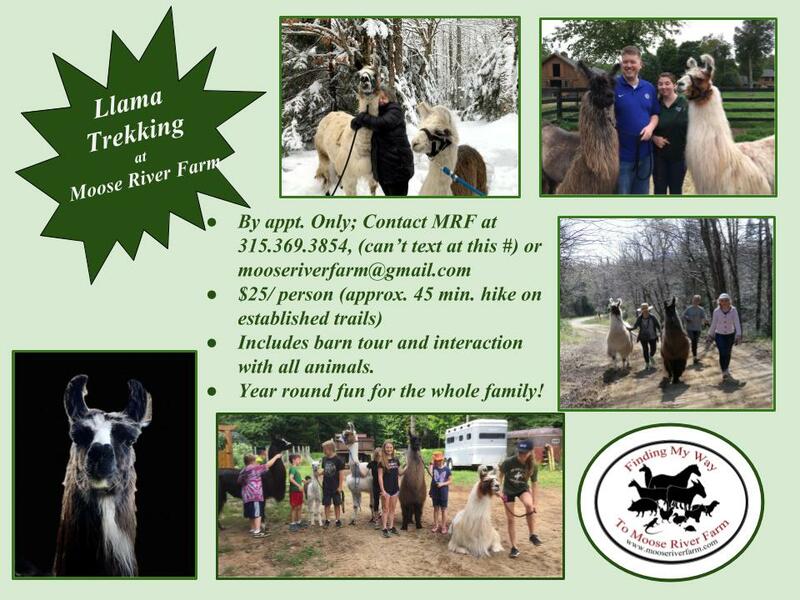 In mid-June we celebrated the end of a successful year with a day at Moose River Farm. 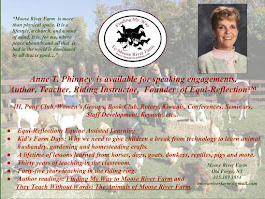 Once again, I shared the animals with 11-12 year olds who have listened to the antics and escapades of the critters who share my life. The students have heard about the night that searching for Bing and Frankie in the dark brought an end to my donkeys' freedom. Although this was a sad moment for the donks, it has led them to a purpose far more important than living a carefree existence unrestrained by fences. My students know about the night that Rosemary, the iguana, nearly froze to death. After the long cruel winter of ‘14 appeared to be over in April, she exited through the dog door and remained outside for hours in a snowstorm. These adventures will find their way into my next book. 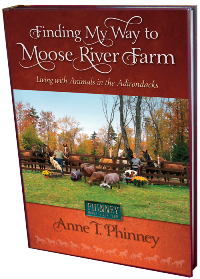 The students have also listened intently as I read excerpts from my first book, Finding My Way to Moose River Farm, at various occasions throughout the year. 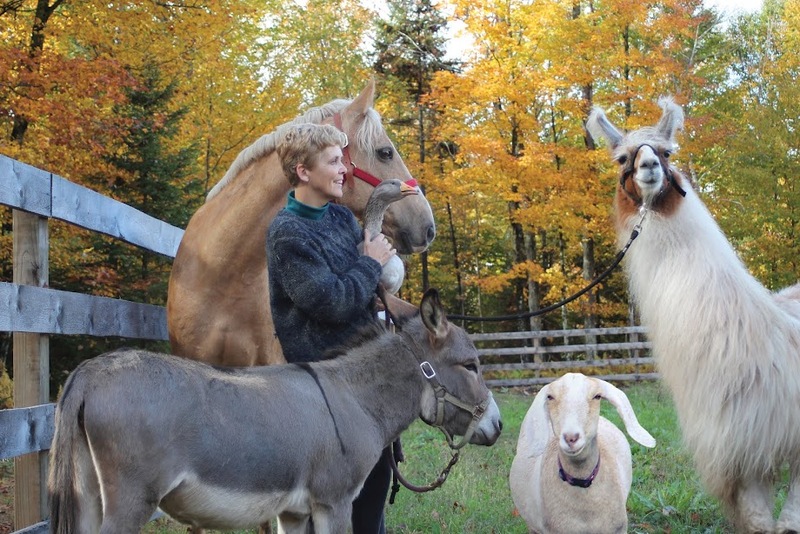 Of course nothing brings the animals to life more effectively than getting to know them personally. Having a head and shoulder massage from Easau’s muscular upper lip creates a special bond between horse and child. So too, does climbing up on Ben, Spirit, Joshua and Tango, the four majestic mounts who provided pony rides that day. A hike with 5 dogs, Fiona the pig and Rosemary, the iguana provided the students with a special mix of species with whom to enjoy the beauty of this glorious region in which we live. Sunshine warmed our path along the open field and around the run-off pond at the bottom of the sandpit hill. My long-haired dachshund, Hayden and a visiting collie, Tondi waded up to their bellies. Three boys succeeded in capturing slippery frogs without the aid of a net. Thankfully, Hayden was not aware of this. He is an avid frog hunter. In preparation for the trip, my class and I spent lots of conversations discussing how to remain safe around large and unfamiliar animals. Throughout the day at the farm the students made exceptional efforts to monitor their noise and energy levels. As a result the animals remained calm; engaging with their guests the whole day. This is proof to me that expectations can be achieved when taught.